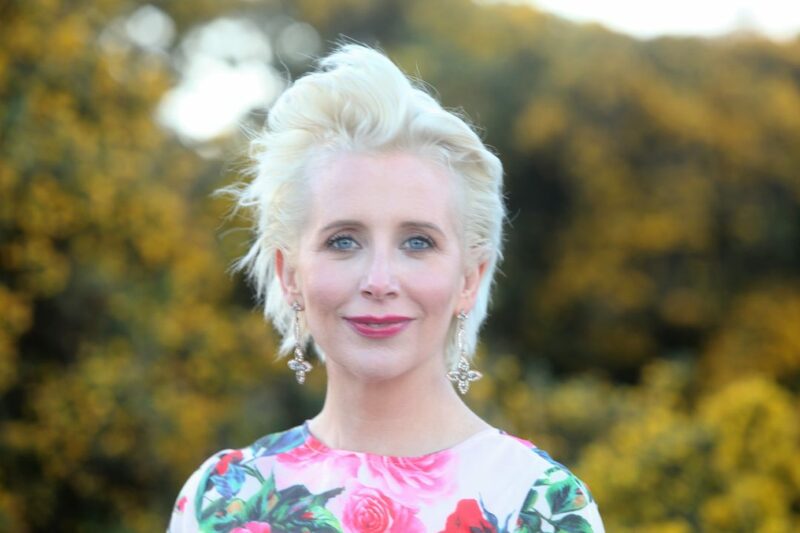 For Aisling, Exquisite.ie is the culmination of 16 years as a TV journalist, nearly 10 of which were spent covering international entertainment and fashion events for TV3’s Xposé. Previous to that, she spent six years as a news anchor and reporter for TV3 News. ‘It’s all about telling stories. Exquisite.ie brings together the seriousness and depth of news with the more creative and fun elements of fashion and entertainment. We hope to offer a fresh take on style and topics of interest, always with a strong sense of quality and high grade imagery and videography,’ she says. Adding, ‘As a mum of three boys under five, who wants to spend time with her troops – this is a project that makes absolute sense at this stage of my career and honours the hard work of the past 20 years learning my trade and making vital contacts’. 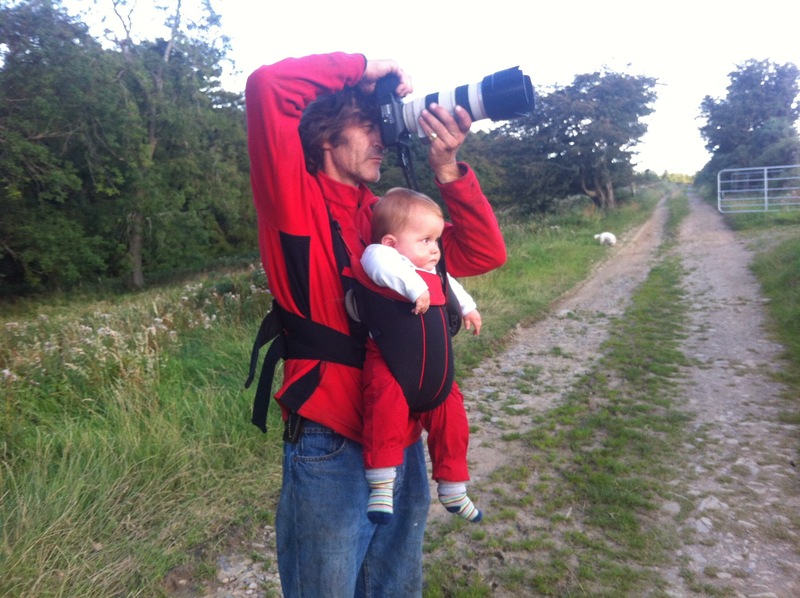 Nicholas comes from three generations of photographers. His grandfather Alan Mac Innes worked for the Irish Independent for more than 40 years and his father Terry set up Press and PR Photography in 1960s Dublin. His uncle Justin Mac Innes is the well known and the much loved owner of Mac Innes Photography in Dublin City Centre. Nic, as he’s known, spent a decade covering the fashion scene in his home city of Paris – his mother Anne de Vernisy was a Parisienne who worked in the national television station France 3 as Chief of Editing for 30 years. Nic’s career took off in 1988 when he bagged the coveted role of assisant for Vogue photographer Dominque Isserman. He went on to travel the world shooting fashion with top international models. ‘It was wonderful to be in Paris during the reign of the Supermodel. I worked closely with The Ritz in Paris at the time and covered all the major haute couture shows and got behind the scenes images with the likes of Claudia Schiffer, Helena Christensen, Naomi Campbell and Carla Bruni.’ says Nic. His images for fashion and reportage have featured in Le Monde, Paris Match, Elle and Vogue to name but a few. Nic’s other passion is reportage and capturing moments before and after major change. His latest obsession is his new drone and working with the latest video technology.